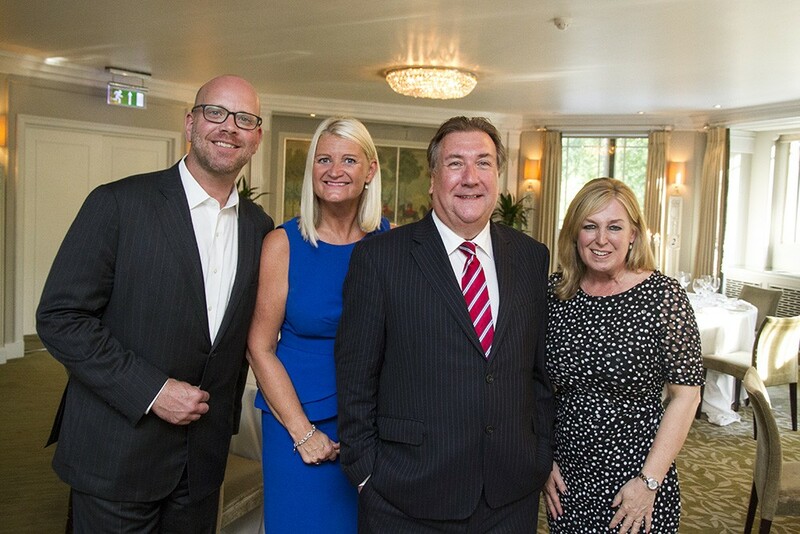 The second Business Travel Magazine Dinner of 2017, sponsored by Avis Budget Group, Sabre and Qatar Airways took place at The Dorchester on 23 May, attended by some 40 by invitation only senior personnel, from both the corporate and travel management communities. Guest speaker was Steve Dunne, Founder and CEO of Digital Drum, who highlighted the potential pitfalls of the world wide web, or wild west web (!!) but how with the right actions you can turn unwanted attention of your business into a positive social media crisis. The BTM Dinners are managed by Travega working in partnership with the Business Travel Magazine, with the final dinner of 2017 taking place at The Dorchester on 27 September. Photo: From left to right: Eric Hallerberg Sabre, Penny Worthy, Avis Budget Group, Steve Dunne, Digital Drum, and Emma Deering Qatar Airways.